Heeey there! How's your week going so far? I had a great and super fun weekend! Went on a short out-of-the-country trip (for the first time) with my family AND watched Catching Fire the day after I got back (AHHHH. BEEN WAITING FOR THIS FOR OVER A YEAR. No pagod could stop me. Haha.). The start of the week, though, isn't as great. Got cough and colds, which have been bothering me for the past three days, so my current favorite things are oranges and soup. Anyway, let's move on to better news! I'm not sure if you've heard, but my favorite drugstore brand, Maybelline, is now on a search for eight ladies who will become the faces of their 8-in-1 Clear Smooth BB line for the year 2014! Maybelline's Clear Smooth 8-in-1 BB range aims to help us achieve perfect skin with its eight healthy benefits. If you believe you have what it takes to be one of the 8 Maybelline NY BB Top Models who will represent Clear Smooth 8-in-1 BB in a photoshoot and win a P100,000 modeling contract with Ideal People Models, then read on to know how to join! One-sentence statement on why they believe they should be a Maybelline BB Cream Top Model. 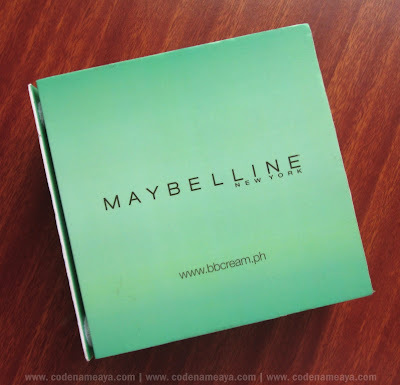 The top 30 candidates with the most number of votes will receive Maybelline product kits and be invited to a casting on December 6, 2013. The jury composed of representatives from Maybelline New York and Ideal People Models will select the Top 8 winners. Please do let me know if you're going to join! I want to help you win by giving you tips, so feel free to ask questions if you have any. Share your links on my Facebook page too, so I can help you collect votes. Let's win this together! Here's something that might motivate you into joining! 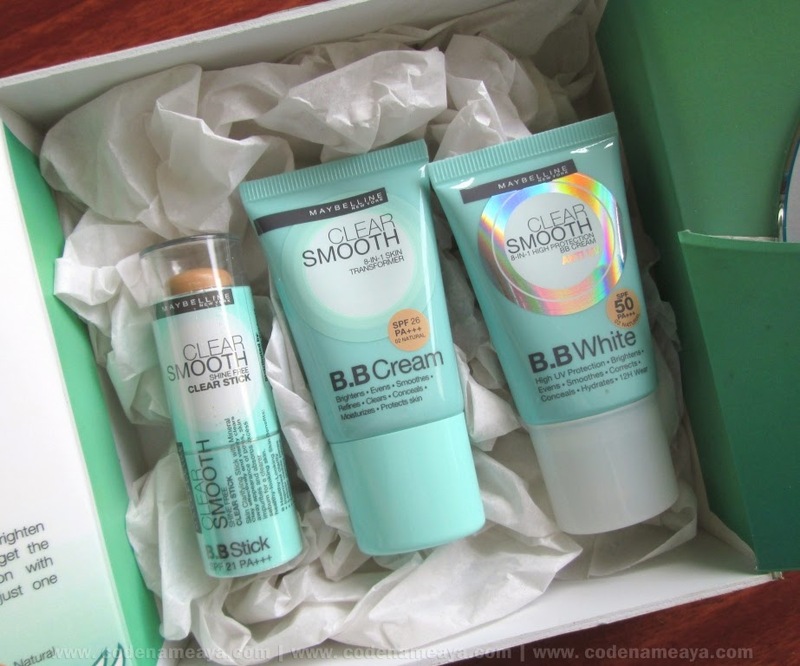 The eight winners will be named Maybelline 2014 BB Top Models and become ambassadors for the Clear Smooth 8-in-1 BB range for a year. Ready to be the face of Maybelline 8-in-1 BB? Good luck!